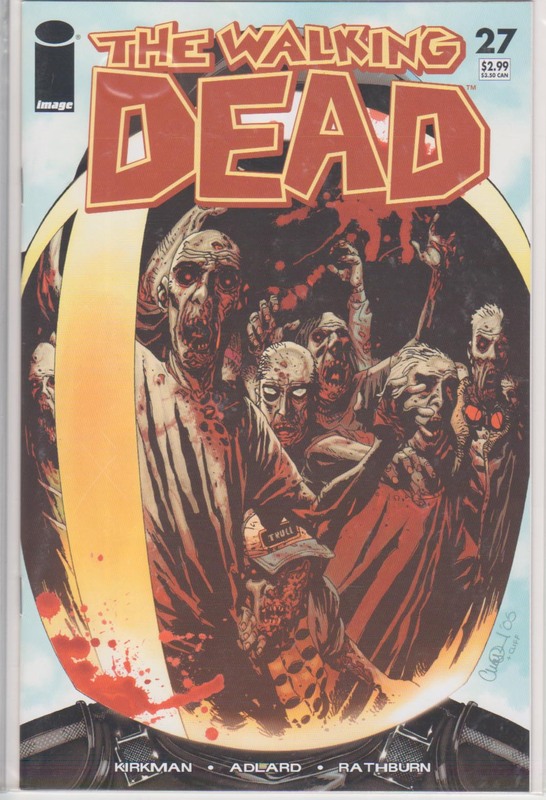 Comments Pristine copy of Walking Dead #27. No flaws, bends, stress lines, blunting, or anything like that. Nice flat comic. Hand picked by myself on day of release. Very nice copy. I ship from South Africa, but my books are packaged very well and I work out good shipping for buyers.